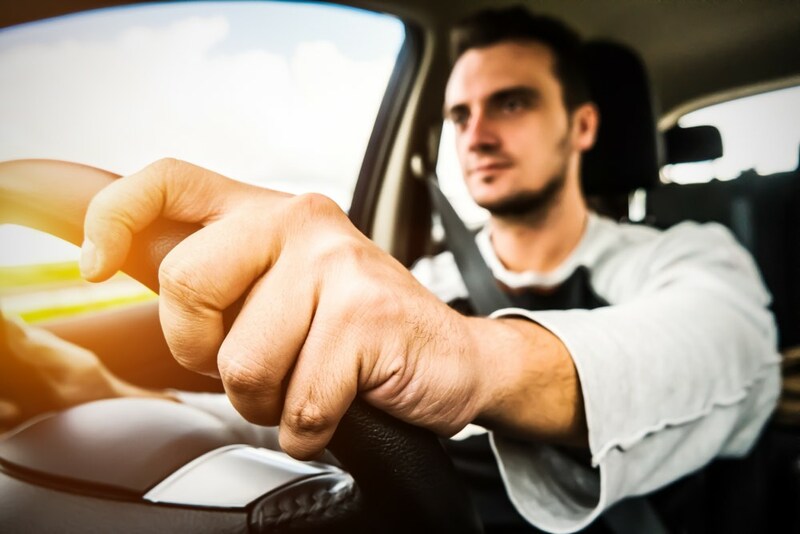 Being fit to drive a motor vehicle is a critical milestone in the return to work process. The legal guidelines regarding fitness to drive are not as specific as we would like. Obviously safety for all those on the road is an overriding factor. With respect to shoulder surgery, you are not fit to drive while you are wearing a sling. This is a sensible precaution because the sling is also protecting the reconstructive surgery which would be at risk. Most people will be in a sling for four to six weeks following rotator cuff repair. It often takes another week after coming out of the sling to have enough confidence to drive safely. 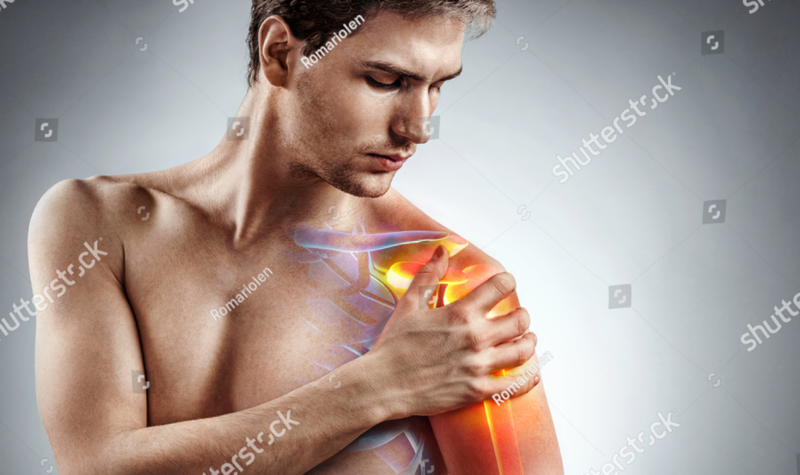 If you have had arthroscopic shoulder acromioplasty or subacromial decompression then you will be able to come out of the sling in the first week. You are likely to be fit to drive one week after surgery. With regard to knee surgery, if you have had cruciate ligament reconstruction to the right leg, you will not be fit to drive for six weeks. If you have had a cruciate ligament reconstruction on the left leg, you may well be able to drive an automatic vehicle after three weeks, but it will be six weeks to drive a manual. For arthroscopic knee surgery, you are likely to be fit to drive within four to seven days. A very simple functional test for fitness to drive after lower limb surgery is that you should be able to balance on one leg for one minute. If you can balance on your operated leg alone for one minute then you are fit to drive. These are general guidelines only and may vary according to the procedure that has been performed.